Boston Children’s Museum was founded by educators interested in providing a space where children could explore natural history specimens to further their learning. The collection quickly expanded to include ethnographic materials. 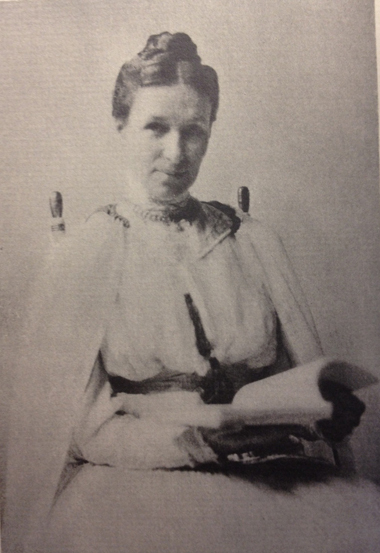 Anna D. Slocum and the Women’s Education Association worked with several Boston museums to give children access to cultural objects for learning about other countries, their history, and their people. Anna D. Slocum also donated a collection of objects from the Philippines to the Boston Children’s Museum, while her sister Laura donated several Japanese pieces to the Museum of Fine Arts in Anna’s memory.